After the revised ALP results are out, RRBs will release admit cards for second computer based test. RRB ALP Result: Indian Railways will release the 'revised' result for group C (assistant loco pilot and technician) posts today at 8 pm. The result will decide the fate of 36 lakh candidates who have been preparing to ace the first selection level of the recruitment process. The second selection exam will be held in January for which candidates, 15 times the vacancies, will be shortlisted. Admit cards, exam centre and other details of the exam will be notified to candidates in due course of time. Railway recruitment boards or the RRBs will announce the result, individual scores and the merit list today on their official websites. 'RRB ALP result' has been a major keyword in online searches, for jobs and railway exam trends, since October. It's been 10 months since Indian Railways notified the recruitment and as of now the formalities of the first selection level, out of three, is yet to be completed. The first result was released on November 2 which was later annulled citing 'representations received from candidates that there are errors in question/ translation'. The language translations of all the question papers are being reviewed. The exam was held in 15 regional languages from August 9 to September 4. After the results are declared, candidates should log in to the official website of RRB they had opted during registration. The candidates can also access the master question paper of their shift of examination along with the final key of answers. The cut-off marks for all the notified posts will also be available on the website. 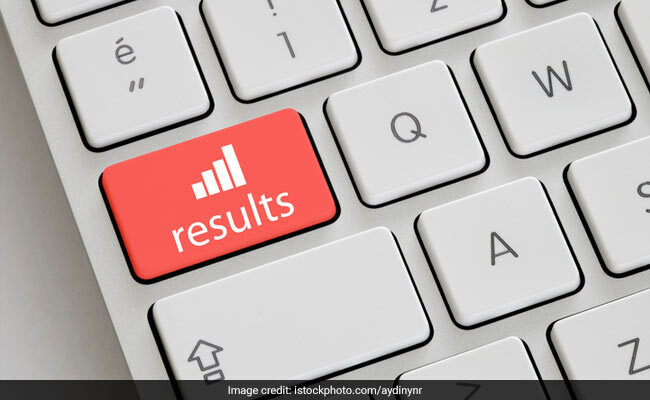 Railways may change the pattern of result declaration; the aforementioned conditions are based on the result released earlier. The railways proposes to fill up 64371 vacancies through this recruitment process.